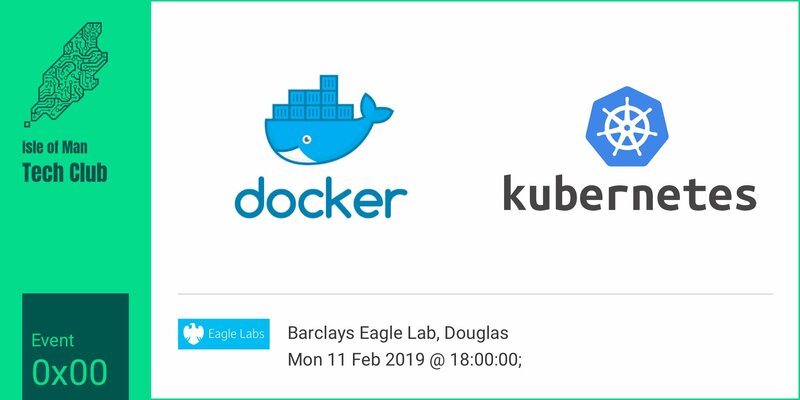 Docker and Kubernetes combine to modernise DevOps workflows by managing and deploying isolated applications with a concept known as containerization. Why does this sound so terrible? If Sheldon Cooper turns up, will you get his autograph for me please.